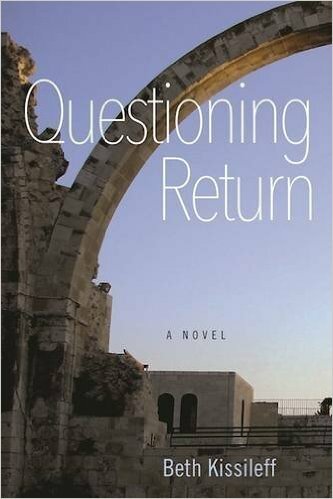 Beth Kissileff is the author of the new novel Questioning Return. She also has edited an anthology called Reading Genesis. Her work has appeared in a variety of publications, including The New York Times and Tablet, and she has taught at Carleton College, the University of Minnesota, Smith College, and Mount Holyoke College. She lives in Pittsburgh. Q: How did you come up with the idea for your novel, and for your main character, Wendy? A: I finished my dissertation and wanted to write a novel about someone writing a dissertation…Over the years, I observed people who became more religious. I find it fascinating to see ways they do or don’t change. I went to Israel my junior year of college. I had a roommate…My roommate’s family owned a clothing store. She was very fashion-conscious. She moved to Baltimore and was involved in the Orthodox community. She has six children now, no Internet in the house, she changed her name to Devorah. My fun frivolous roommate—what of that remains? Some of it is curiosity—what happens to people when they change. I was curious about that. Q: The book is set in Jerusalem. How important is setting to you in your writing? A: Setting is obviously extremely important. It wouldn’t be the book it is without Jerusalem. One of the blurbs said Jerusalem is almost a character, which is true. It’s intentional—if you want to talk about changes, this city was settled by different groups of people; there are so many layers of civilization. Is there a core that remains? How did it change? Q: What about the book’s title? How was it selected and what does it signify for you? 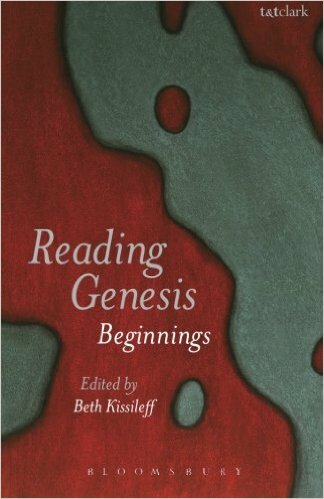 A: In Hebrew, the word for someone who returns to religion is ba’al teshuva, the master of answers. If you stop being religious, it’s hozer l’shailah, returns to the questions. I was playing with the idea, master of answers and return—teshuva is both. Lashuv is to turn—it’s the idea of turning and answering. There are times when the answers aren’t satisfying, and the character is questioning the idea of mastering answers and of return. My publisher was thinking of having me change it. I went through other titles, and [in the end] we kept it. Q: The book takes place in the 1990s. Why did you set it then? A: I wanted to set it at a time when there was some danger in Israel but not so much that [someone] wouldn’t be discouraged from going. Today, particularly this year, there has been so much violence. [Wendy’s] mother would have stopped her in her tracks from going. I wanted it to be at a time when there was some violence but not too much. Right after [Israeli leader Yitzhak] Rabin was killed [in 1995], I see as [a turning point]. Q: Did you research the time period? A: I tried to remember things. I did research about other things, but not necessarily that in particular. Now you can look at Google Earth for an address—there were a few times I wanted to describe something, and I found a picture. Things like, an Israeli friend whose father is a psychiatrist—I Googled the address so my psychiatrist is on the same street. I tried to get all these things right. I had people in Israel read it—they would say, It’s this bus line, not that one. A: I made a lot of changes along the way. I started it when I finished my dissertation….I think I thought it would have more interviews with particular subjects, more interplay between them and Wendy. At some point, I realized it’s Wendy’s story, not their story. I am happy with the story—but a friend read it, and said the idea of an Ulpan [for language study] is interesting. I can’t do everything—it’s already a very long book! A: I don’t want people turned off that it’s about a graduate student. It’s not an academic book. 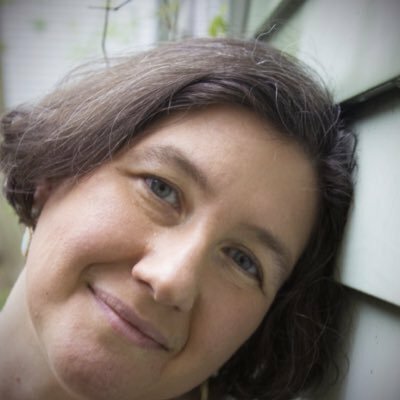 It’s about her as a person, the interplay between her academic life and her personal life, and who she is. It’s about finding yourself and who you want to be. When you think of a gap year, you think of before college, but in a way this is a gap year for my character. She’s in a different place, with different people, and she has to adjust to that. It’s a travel book—someone is uprooted and is in a different place, and how she reacts.